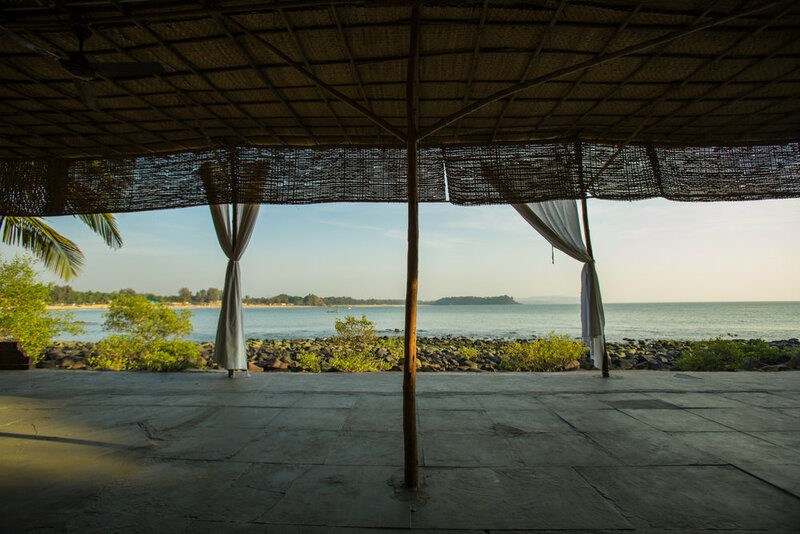 White sands and crystal clear waters await you on this terrific yoga holiday. 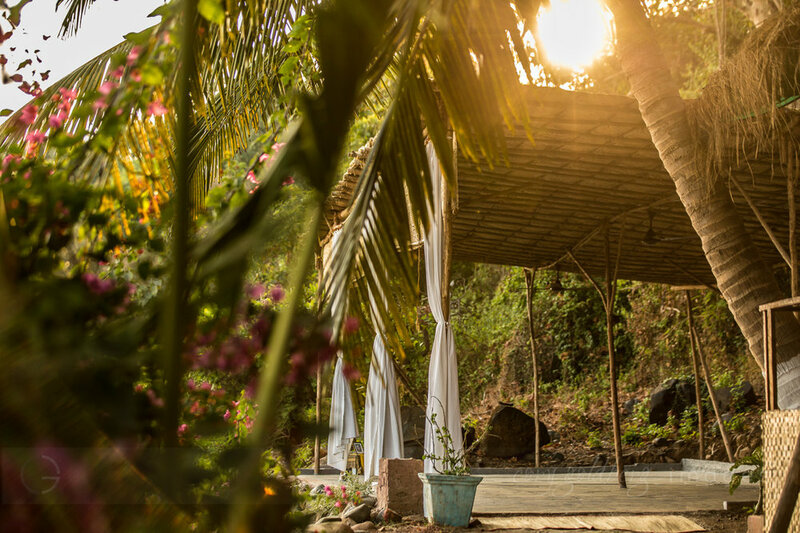 This glorious retreat combines daily instruction in Laura's soft and supportive approach to Ashtanga-style yoga with stylish accommodation on a private, picturesque peninsula in a hidden corner of this idyllic South Goa beach. 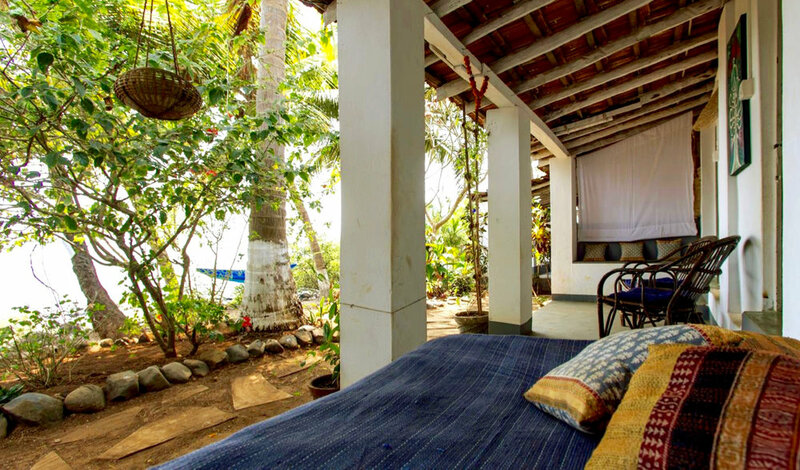 A brilliant retreat in a hidden idyll on arguably the best beach in Goa! 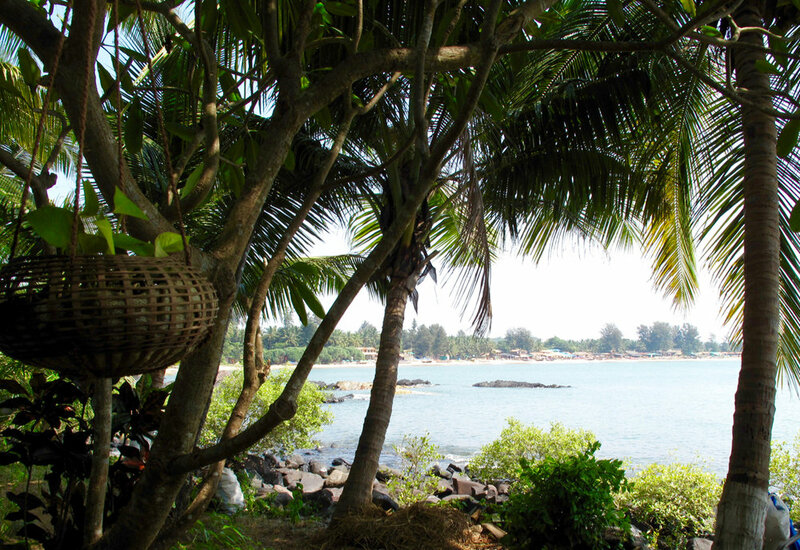 All the rest and relaxation of an exotic beach holiday with the far-reaching benefits of a retreat. 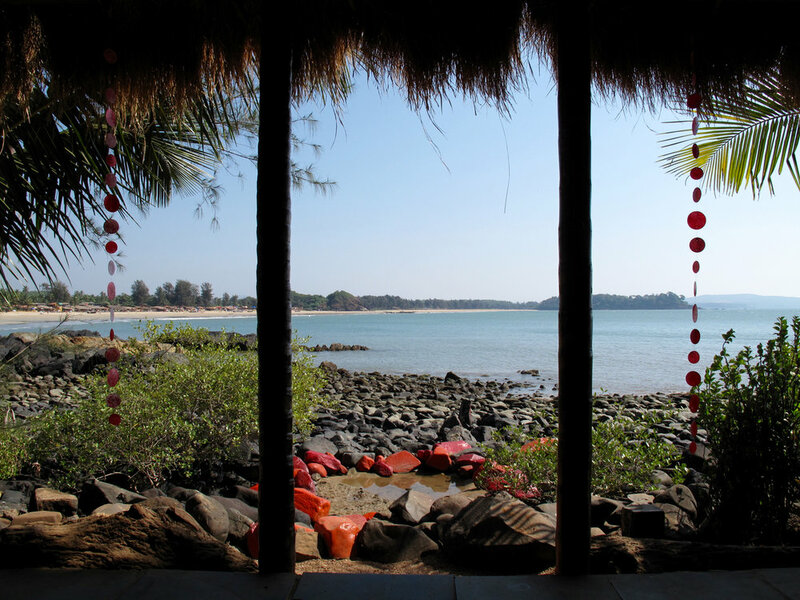 Patnem beach is hands down one of the most perfect and peaceful places to swim, stroll and soak up the sun in Goa and our hosts at Kala Bahia have the very best spot on the beach. 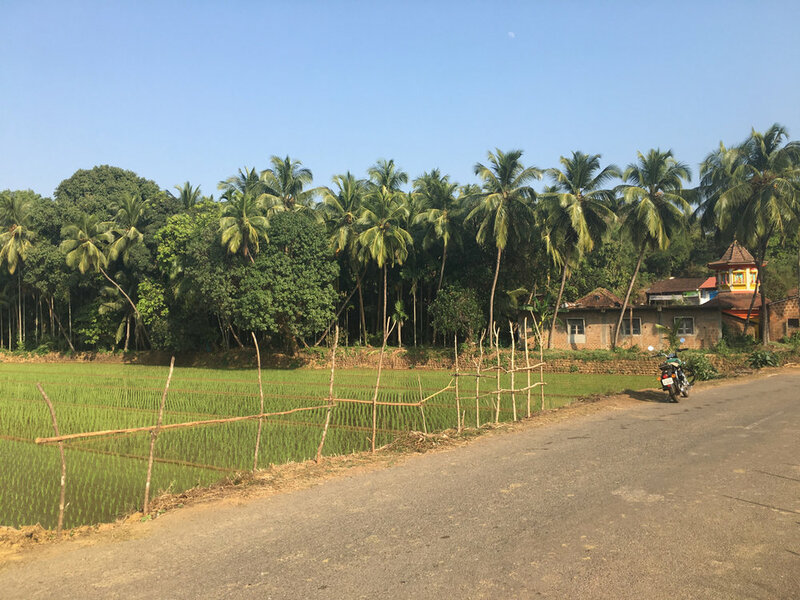 It’s secluded peaceful and postcard picture-perfect, yet a stones throw from some of the best restaurants in South Goa - one of them, Umami, being onsite - and just a 5 minute tuk tuk from popular Palolem beach for anybody who wants to experience a little of South Goa's nightlife. 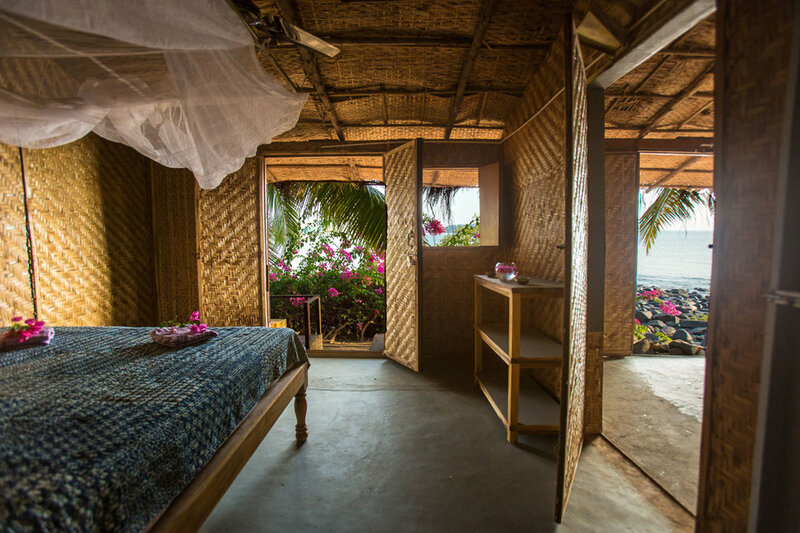 Yoga classes will take place in the fabulously situated thatched roof, sea view shala. 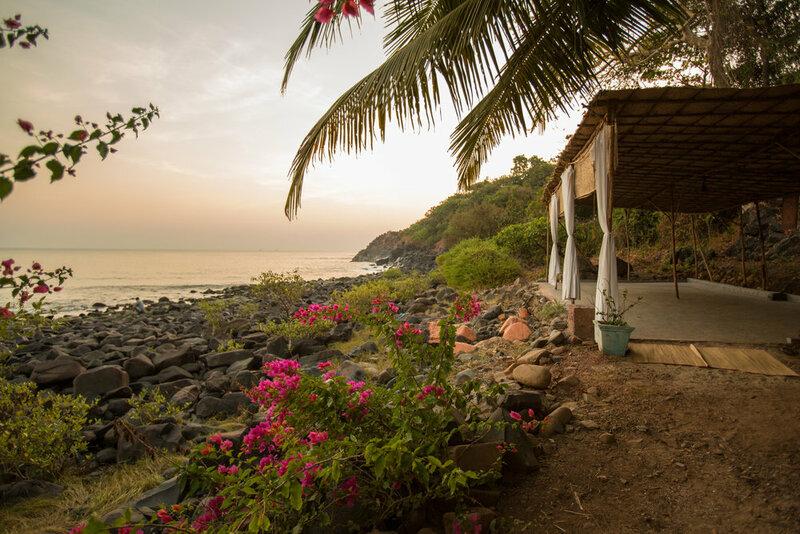 It's common to see dolphins playing in the waters just in front of the shala in the morning and at sunset but we will try not to let that distract us from Laura's wonderful teaching. Laura has a clear understanding of the bodily patterns that can lead to pain and injury. She is deeply in tune with what your body needs and when and will expertly guide you to use your own intuition to ensure you develop a practice that will sustain you. Suitable for complete beginners through to experienced yogis. 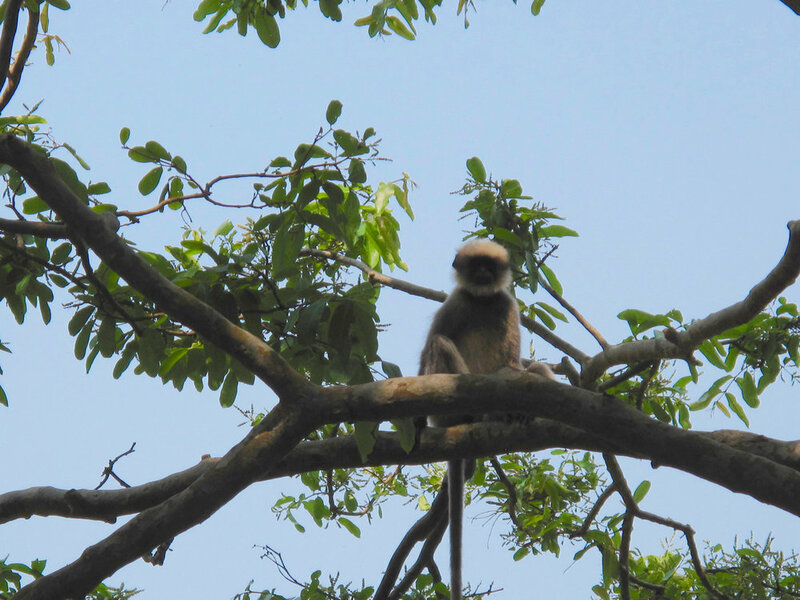 Classes will be held twice a day, morning and late afternoon, except for Friday 15th when there will be a full day off to give you the opportunity to explore further afield. 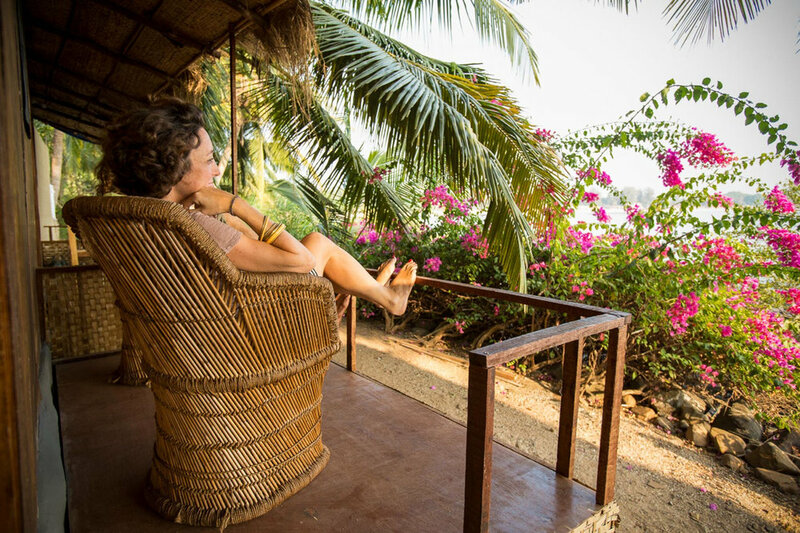 You can join us on an optional excursion to the wonderful Tanshikar spice farm in the rainforest of the Westen Ghats, explore some of the other wonderful local beaches by tuk-tuk or just stay put and enjoy the view perhaps taking a sunset kayak out to dolphin-spot! 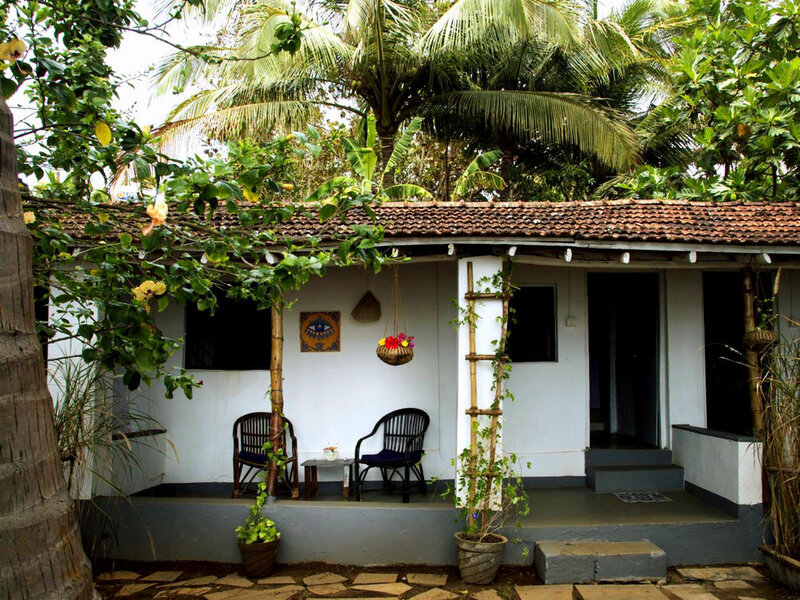 There is also plenty of time off between classes to explore the delights of South Goa. Each day after yoga we will have a big brunch together. 4 nights we will have a 3 course dinner at our gorgeous retreat restaurant, the other 3 nights we will take you for dinner at our favourite local restaurants. There are so many wonderful places to eat locally that we wouldn't want you to miss out and dinner - except for drinks) is included in the cost of your holiday. We love sharing our knowledge of the area and will make sure you get to experience the very best places to eat, shop and visit. Arrival day. 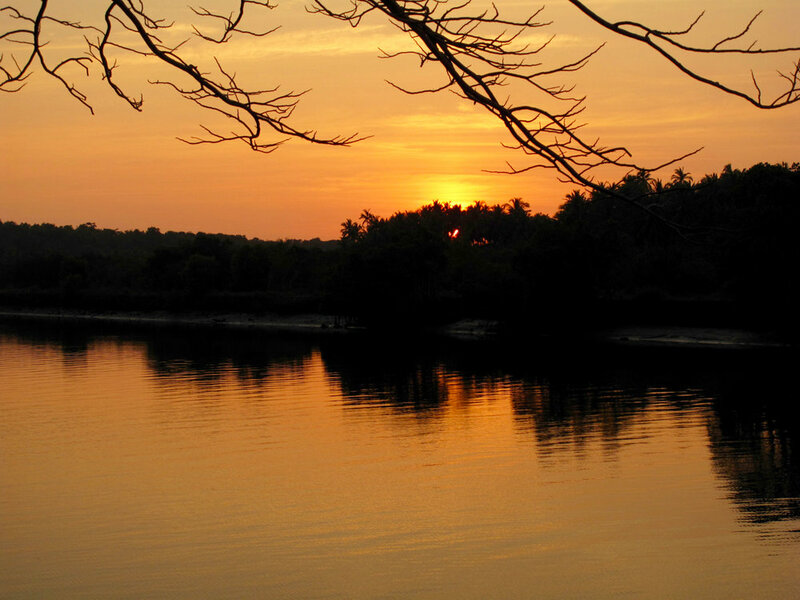 We leave the day free for you to arrive and settle in at leisure. The first group meal will be dinner at 7:30pm on the 11th. 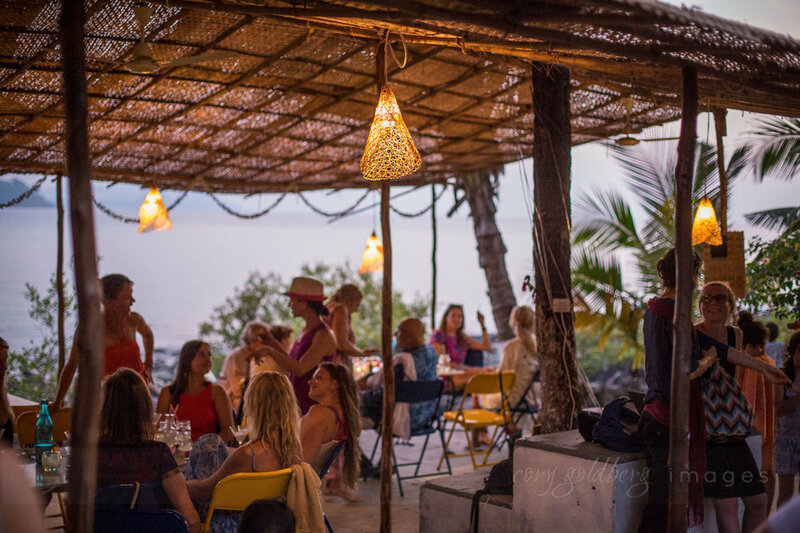 This will be the first time we will meet as a group, although you may meet fellow yogis in the resort beforehand. 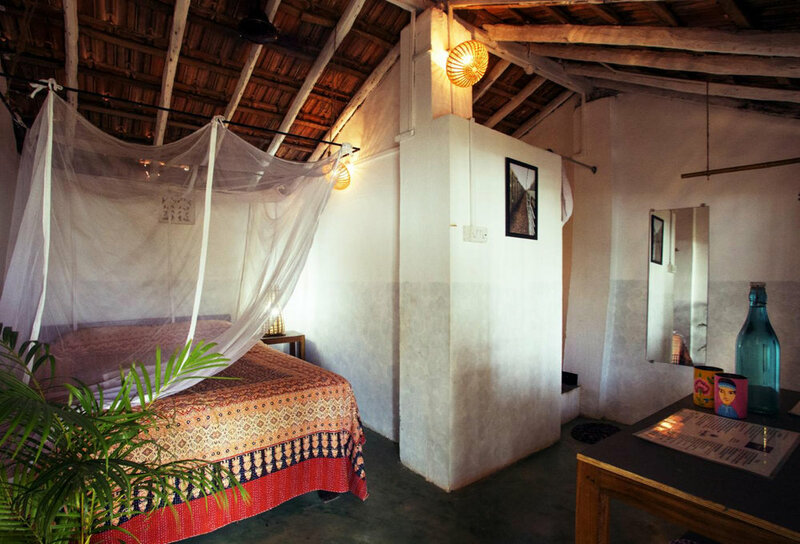 You can check into your room from midday, though if you arrive earlier we will do our best to accommodate you, and you are welcome to drop your bags at the restaurant and chillout in a hammock until your room is ready. Over dinner, Laura will introduce herself and chat with you about the week ahead. This is also an opportunity to discuss any injuries or personal issues with her, (there is a chance to let us know any concerns or injuries in advance on the booking form we will send you). 7:30pm: Dinner. Dinner is provided at the retreat on Monday, Tuesday, Thursday and Sunday. On Wednesday, Friday and Saturday we will eat one of our favourite suggested local restaurants, included in the price of your retreat. Departure day. Check out from your room is by 10am but we will do our best to accommodate a later check out where possible. Brunch is served as usual at 10am for those who are able to be there.